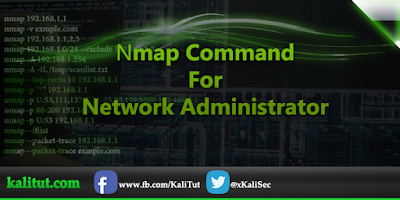 Every network admin knows about Nmap every one of them use it or used it. 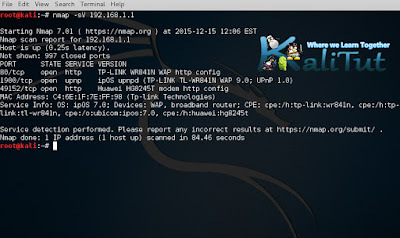 What is nmap usage ? It was designed to rapidly scan large networks, yet it works fine against single hosts. Nmap uses raw IP packets in novel ways to determine what hosts are available on the network, what services those hosts are offering, what operating systems they are running, what type of packet filters/firewalls are in use, and dozens of other characteristics. What computers are running on a local network. What IP addresses are running on a local network. What is the operating system of your target machine. While Nmap is commonly used for security audits, many systems and network administrators, find it useful for routine tasks such as network inventory, managing service upgrade schedules, and monitoring host or service uptime. 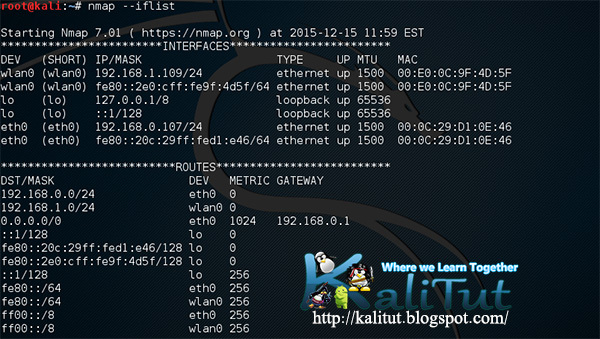 To accomplish its goal, Nmap sends specially crafted packets to the target host and then analyzes the responses. The -iL option allows you to read the list of target systems using a text file. 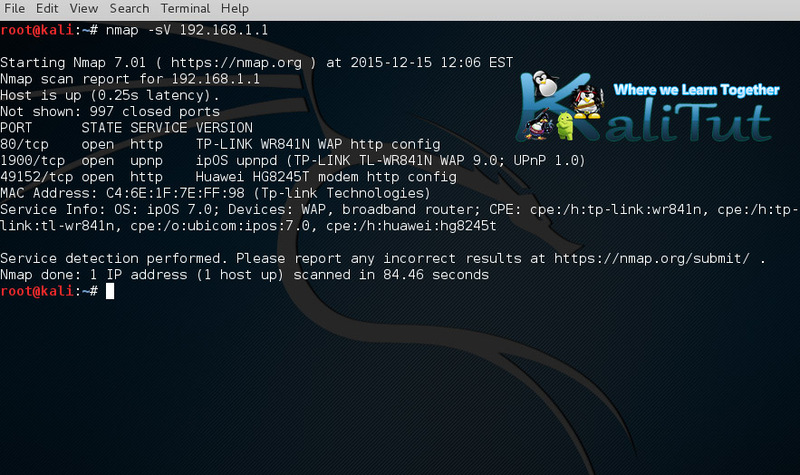 This is useful to scan a large number of hosts/networks. The results of a scan might determine that a machine is listening on port 80, without knowing its corresponding OS and Web Server version makes the task of attempted compromise a “shot in the dark” methodology. 16) detect remote operating system? and keep in mind learning the commend lines is very important sometime you just have to deal with it without a GUI Scanner.